DERMAFLASH INSTANTLY creates a flawless canvas for skincare and makeup by removing the oldest layer of dead skin cells, built up debris and peach fuzz. 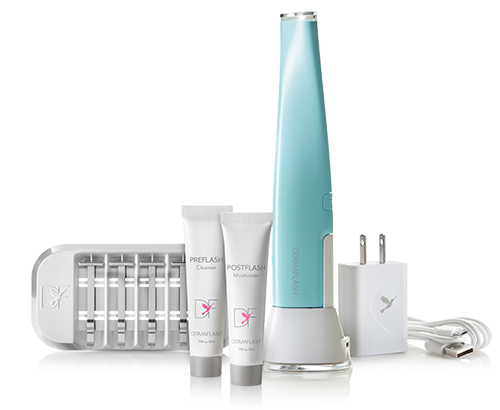 DERMAFLASH uses a subtle sonic vibration and proprietary Edge to safely and painlessly exfoliate and sweep away pesky peach fuzz. INSTANTLY unveiling the skin you have always dreamed of. INSTANTLY reveal SOFTER, SMOOTHER and more GLOWING skin. 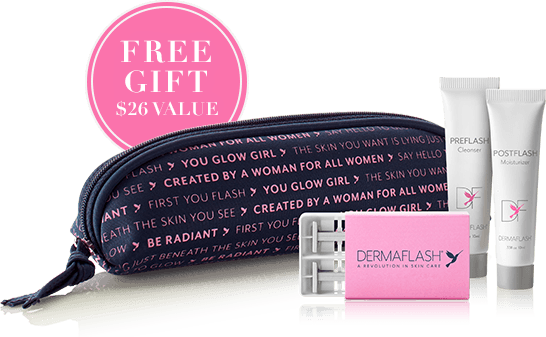 DERMAFLASH creates a flawless canvas for skincare and makeup application by safely and painlessly exfoliating your skin with a subtle vibration and our proprietary Edge. skin tones and types. 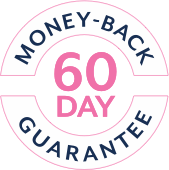 Even those with the most sensitive skin can use DERMAFLASH with confidence.